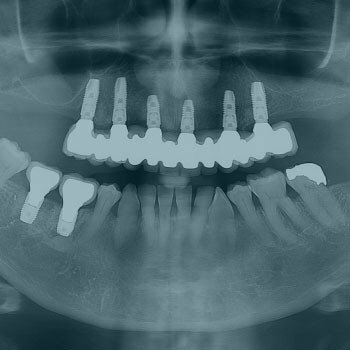 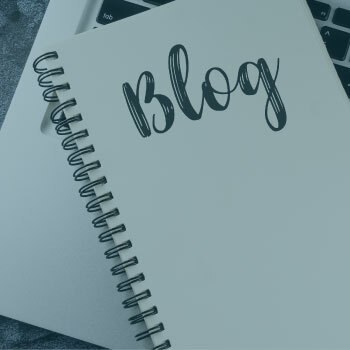 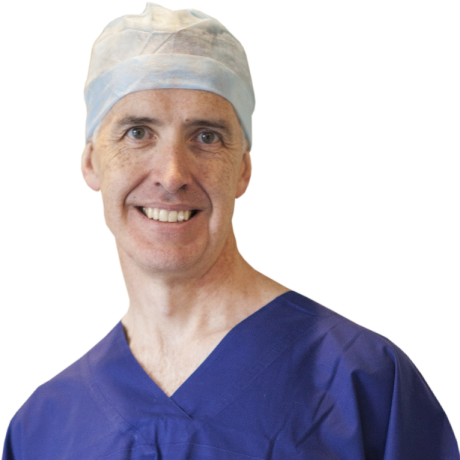 Dr Sweeney has been involved in implant and bone dentistry and research since 1987 and has produced a number of publications on his work on bone augmentation, as well as implant placement in adolescents. 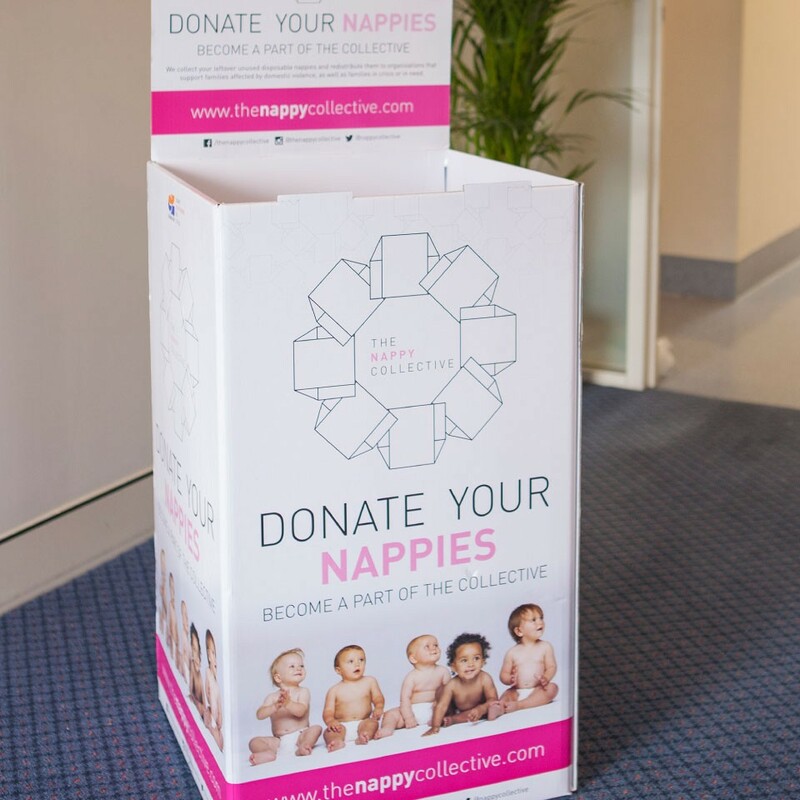 He worked at the Royal Children's Hospital of Melbourne for a number of years and has been involved in surgical and psychological studies investigating Osseointegration in children and young adults with Ectodermal Dysplasia and Cleft Lip and Palate. 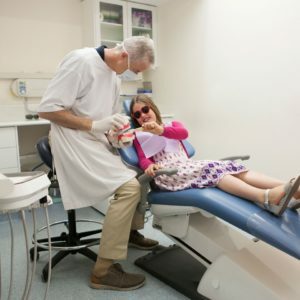 Trusted by generations of families, our friendly team at Northside Dental can be relied upon to take expert care of your entire family's dental needs. 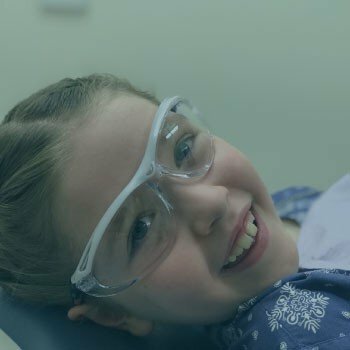 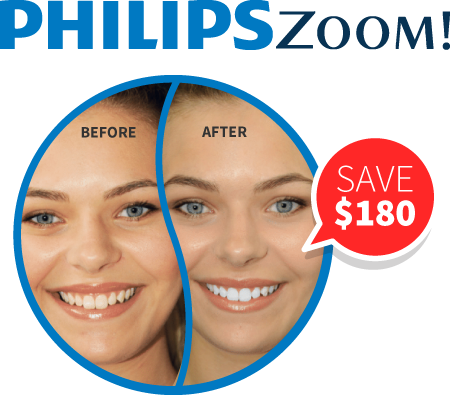 We have two family dental practices where we provide preventative and cosmetic dentistry, everything from children's dentistry to oral surgery under anaesthesia. 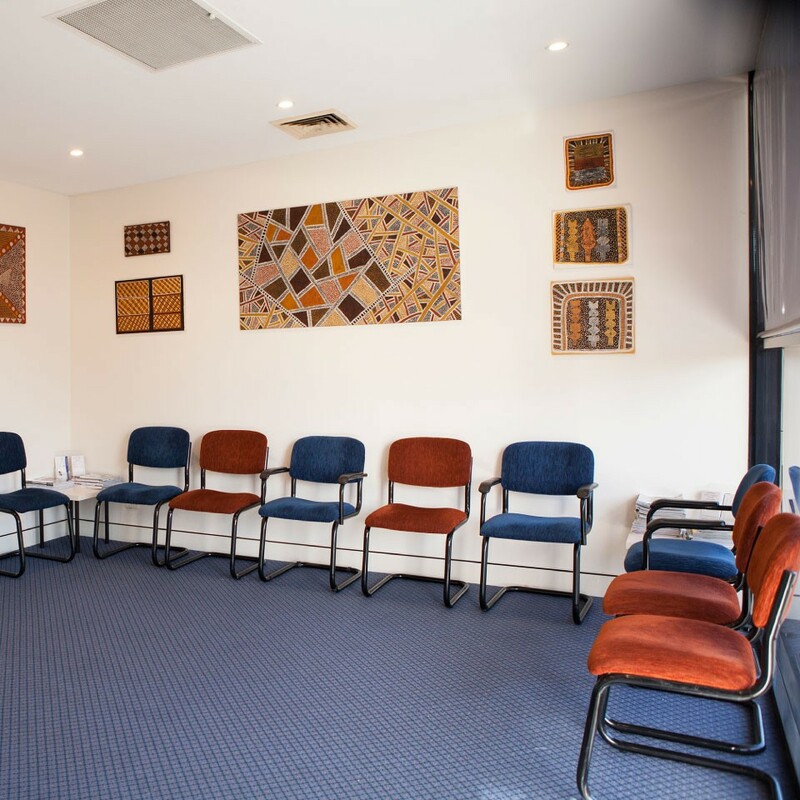 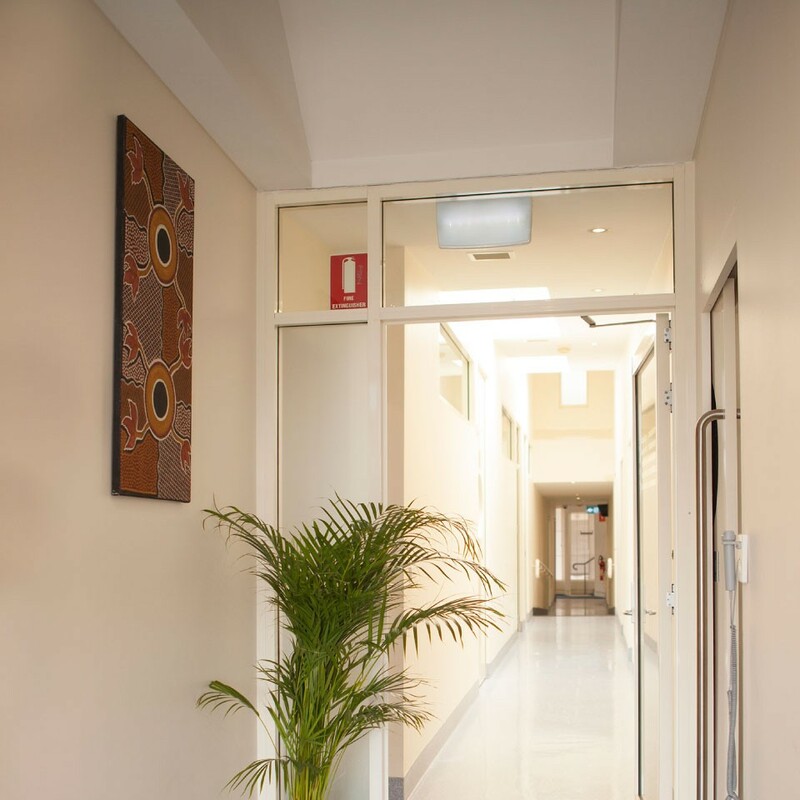 Our Turramurra practice has wheelchair access and a hoist and is purpose built to cater for patients with special needs. We also specialise in the treatment of anxious or phobic patients. 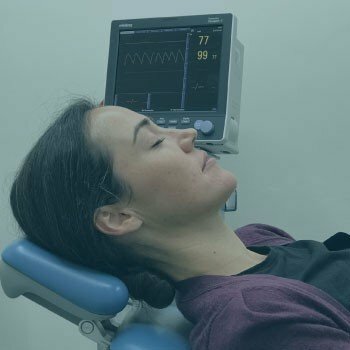 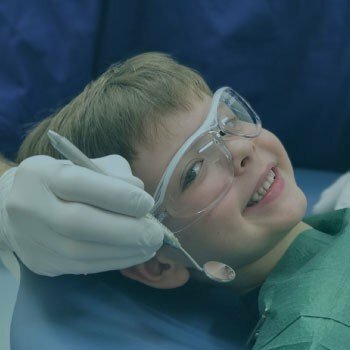 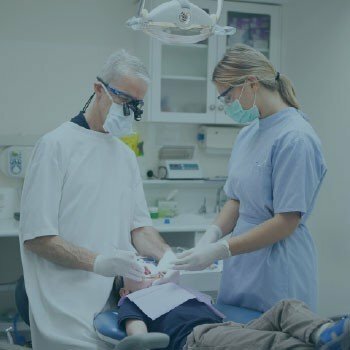 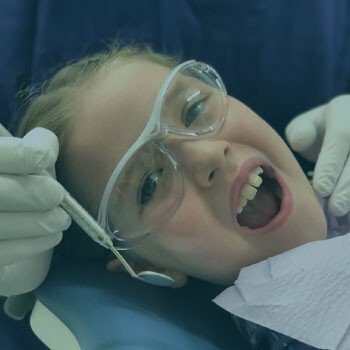 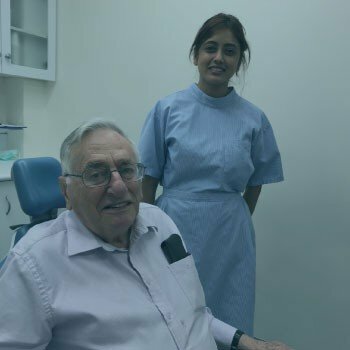 Both our Turramurra and Hornsby practices have been awarded full accreditation against the National Safety and Quality Health Service (NSQHS) Standards for Dental Accreditation following independent assessment by Quality in Practice (QIP) which further demonstrates our complete commitment to providing a recognised level of safety in practice and quality in care.